Logistic departments require durable equipment to simplify material handling processes, enhance shipping efficiency and maintain postal compliance. NT Scales offers the highest-quality and most cutting-edge weight-related and measurement tools for the logistics industry—all backed by legendary support.NT Scales CLS cargo lift scale forklift attachment enhances efficiency in any shipping department and loading bay terminal. 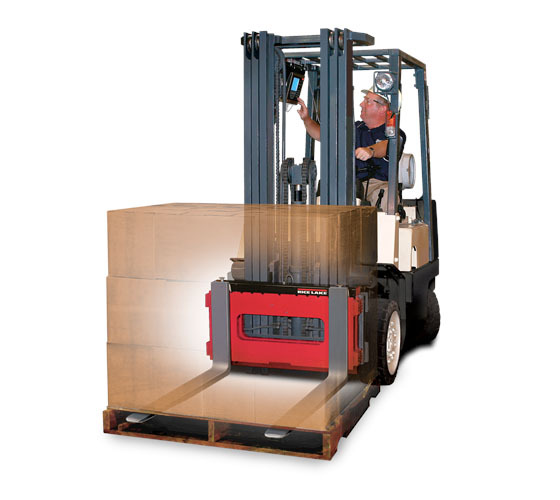 The CLS allows LTL freight material handlers to weigh pallets during the material handling process, saving time and money. CLS forklift scale attachments mount directly to any Class II or Class III forklift, and are built with the utmost quality in product design. 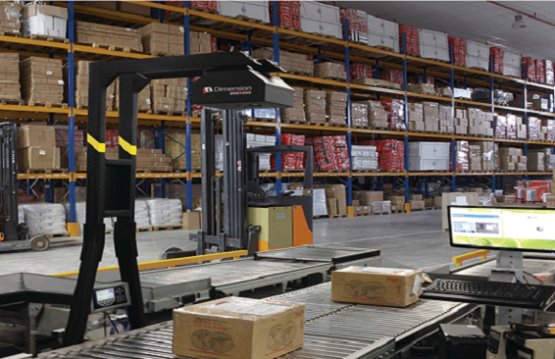 Used in conjunction with an iDimension 400 LTL dimensioning system, the CLS provides logistic operators and managers accurate weight and dimensional data to ship pallets with confidence. 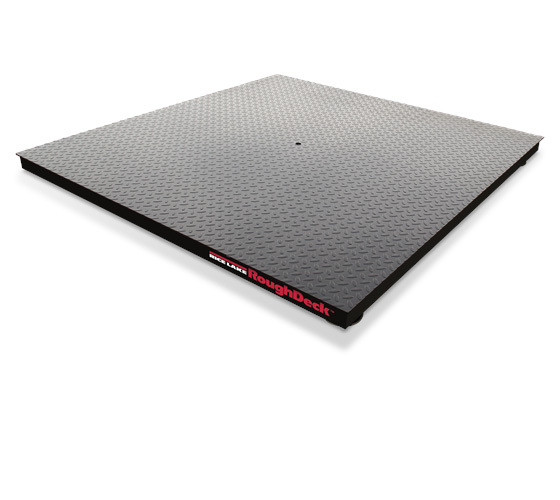 For larger material handling and package weights, NT Scales RoughDeck® floor scales are the toughest, most accurate floor scales available. Placed under an iDimension 400 LTL system, shipping departments have access to accurate pallet weights and dimensions for LTL shipping operations. RoughDeck’s rugged and durable design minimizes deck deflection and extraneous forces that could damage load cells. These features, along with RoughDeck’s superior structural design, separate it from other floor scales on the market. Let Us know about You Requirements!